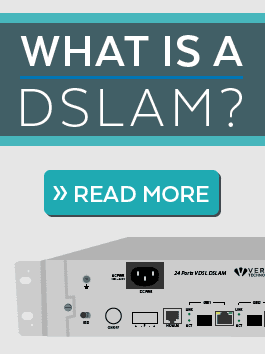 Versa Technology offers a variety of VDSL2 DSLAMs to provide fiber speeds via existing copper lines. VDSL2 Vectoring removes crosstalk between all VDSL2 lines increasing transmission speeds. 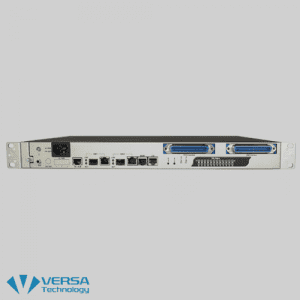 Versa Technology offers VDSL2 DSLAMs in a variety of different interfaces to meet the different needs of Internet Services Providers (ISPs) and System Integrators. 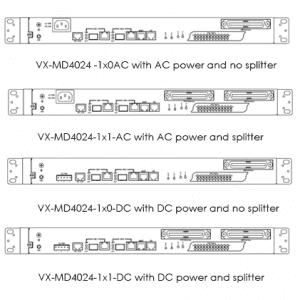 Our VDSL2 DSLAMs support profiles 17a and 30a and also offers ADSL2 fallback depending on network distances. Actual VDSL2 Performance depends on loop length and other networking variables.